top of their game. With our website programming services we make sure that no stone is left unturned to give your business the support it needs to be the leader in the industry you serve. 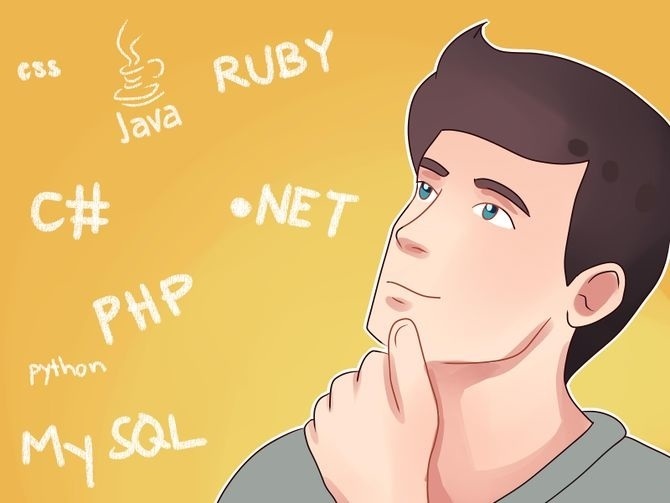 Our programmers have in-depth knowledge of industry standards, and can come up with state of the art programming services to make your website run smooth. Delivering our services on time is what separates us from the rest of other companies in the business. When you are with SEO and Web service, you can be sure that there won’t be any missing deadlines, and no fake promises. Website programming services at SEO and Web service are focused on bringing the best return on investment for your business. You can understand why we claim our services to be highly cost effective. Give us a try, and you will understand why SEO and Web service stands tall as one of the best in the business!